Happy belated St Brigid's Day and Groundhog Day, and all that they bring with them. Leaves back on the trees, sunnier, warmer weather, longer evenings. Oh no wait, this year, it's loads of snow! 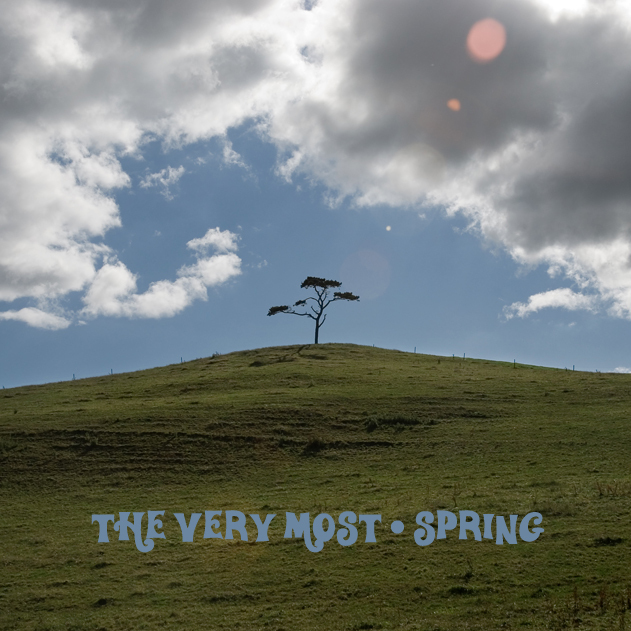 But Spring also brings the new EP from Idaho's The Very Most, also called Spring. It's a fine EP, and I'm lucky enough to be able to offer up a free mp3 from it. cheers ro for the lovely words. Just a tiny note though, the ep is actually 2.50! Indiecater, where quality and value meets, sound like supervalu there!! You're most welcome. Thanks for the clarification by the way. It's a great little tune, I look forward to hearing more.